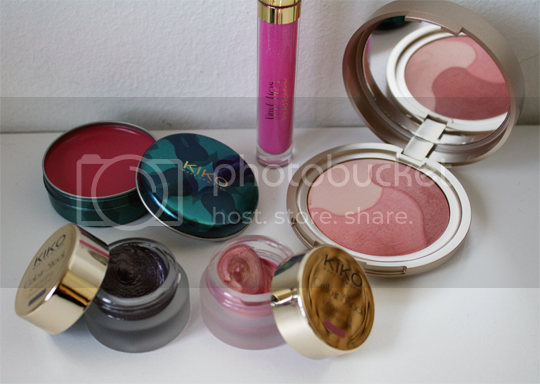 You should know by now how much I love me a bit of Kiko Makeup Milano. I am a massive fan of their Long Lasting Stick Eyeshadows and nail polishes, and their limited edition collections are always gorgeous – the packaging, the formulas – *swoon*. Not to mention their prices are fantastically good value. I may or may not (read: I did) let out an excited little squeak when I received these pieces from their Summer 2013 offering, Kiko Fierce Spirit*. Let’s start with the one product that doesn’t get my pulse racing like the others. 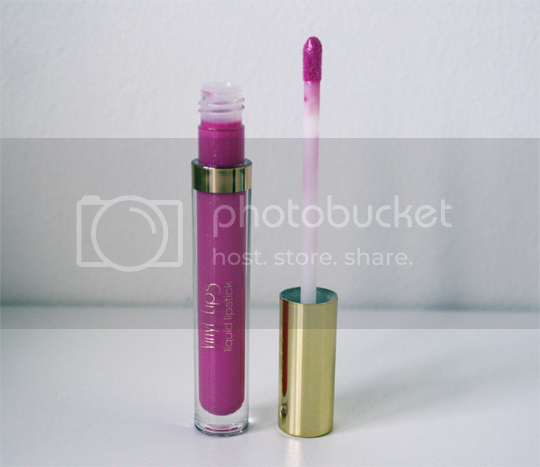 This Vinyl Lips Liquid Lipstick in 05 Tasty Pitaya sadly isn’t my cup of tea. I don’t feel that the colour suits me that well and it definitely could have done without the glittery particles. The formula itself is nice, though – very long lasting without being drying (the glossy look fades to more of a stain after a couple of hours), easy to apply and packs a pigmented punch. If you’re into your statement lips, these are worth checking out at £6.90 each (not all the shades have glitter). Next up, the Glow Touch Lip & Cheek Tint in 04 Pleasant Pink Azalea. This is really cool! A Summer staple for sure, thanks to its multitasking ability and the fresh, radiant finish it imparts to both lips and cheeks. Quite a balmy texture, more so than any other dual lip-and-cheek product I’ve seen but not greasy or sticky, and when blended into the cheeks it does set. The colour is sheer but definitely buildable, so it’s really ideal for a low-maintenance Summer look especially for holidays. Just SPF on your face, a dab of this on lips and cheeks and a slick of waterproof mascara; boom, done. For a measly £5.90 and available in a range of shades, one of these is a must-have for your holiday makeup bag. 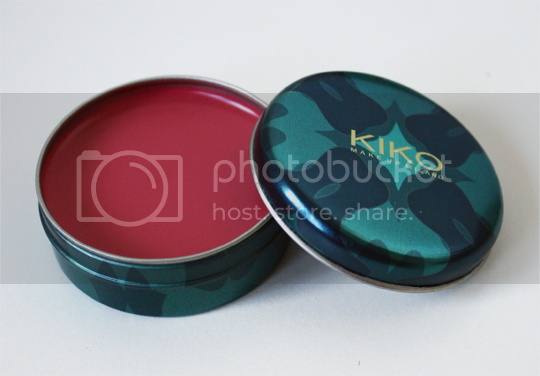 I never fail to get excited by Kiko blushes. They’re always presented so beautifully – just look at the frigging packaging on this Sun Bronzing Blush in 100 Marine Coral, will you! 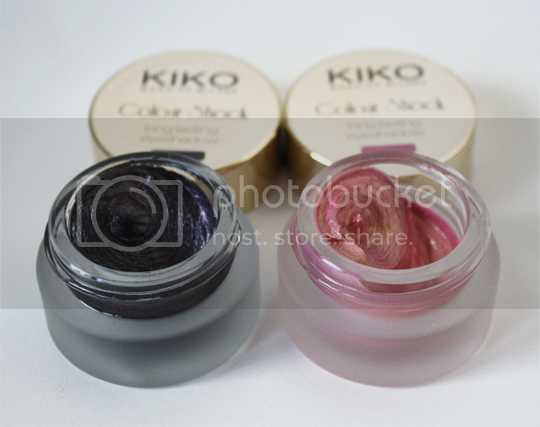 Luckily its beauty isn’t just skin deep; the three different coloured powders are super silky and blendable and look equally good used separately or swirled together. 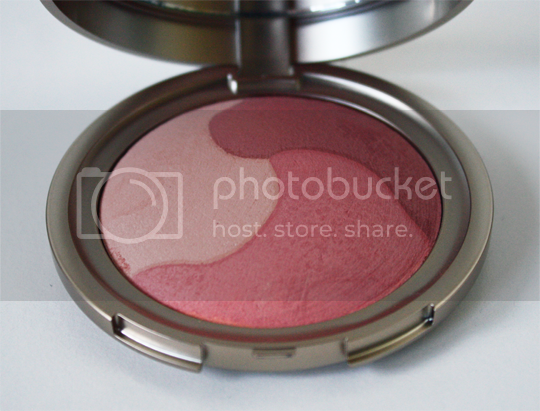 A slightly glowy satin finish and this particular shade gives the perfect peachy punch to my complexion. Also, it smells a bit like vanilla. What’s not to love? 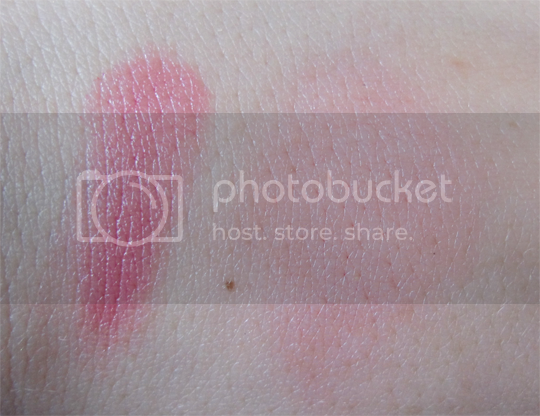 At £13.90 these blushes are at the higher end of Kiko’s price range but for three shades in one, it’s a pretty good deal. Saved the best for last. I can’t even begin to tell you how much I love these Colour Shock Long Lasting Eyeshadows in 04 Decisive Stone and 02 Sunset Coral. HOW amazing are they? I am a real whore for products like this. So, so richly pigmented (the tiniest speck goes a really long way) and completely one hundred percent waterproof when set. 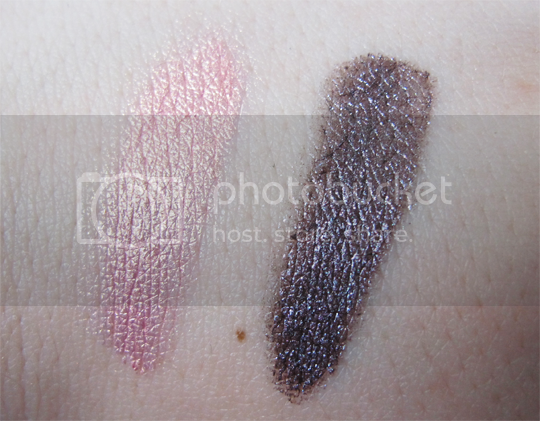 They make excellent eyeshadow bases but also work well on their own. In fact, I used Decisive Stone in an eye look in this Paul & Joe post the other day. Decisive Stone might be a bit more dramatic and more suited to a night time smoky eye, but Sunset Coral is a gorgeous everyday shade for the warmer season. If you only get one thing from the Kiko Fierce Spirit collection, make it one of these at £6.90. If you’re after something a bit more neutral in colour, there’s a champagne beige sort of shade named Island Shimmer which I’ve definitely got my eye on. 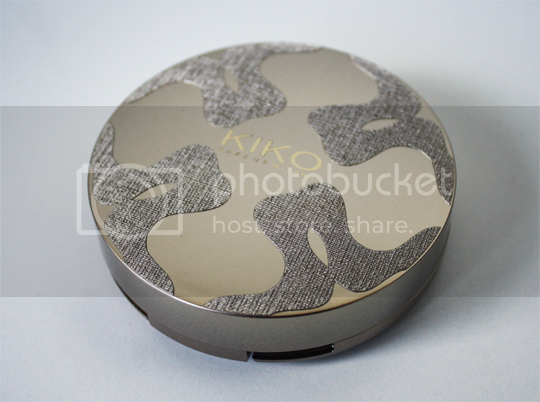 Once again Kiko, you have definitely not disappointed me! Good job – I’m already excited about the Autumn/Winter collections. Kiko Makeup Milano products are available in store at Westfield Stratford and Westfield Shepherds Bush, as well as online. 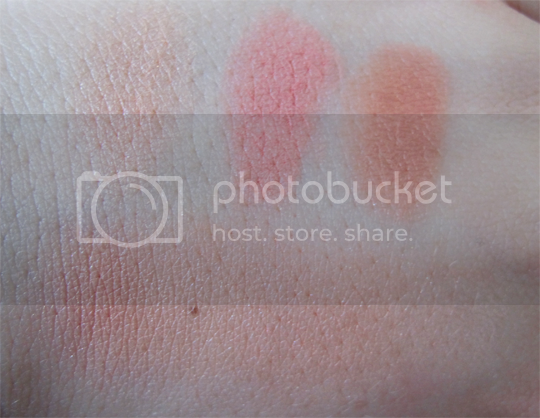 I love the blushes <3.